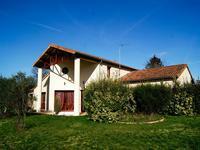 Built in 2007 this 5 bedroom modern house is on the edge of the village with far reaching views to the Vendée. L'Absie has basic amenities such as schools, supermarket, vets. The main town of Niort with . 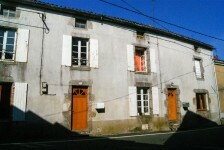 . .
Investment opportunity - 3 houses and a barn, excellent for long term rental or lock up and leave. 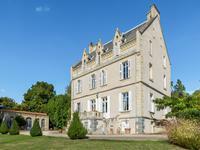 Ideally situated in a village with supermarkets and schools, these properties are a perfect . 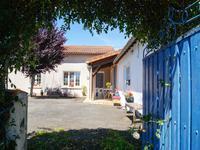 . .
Little gem - stone cottage with 2 bedrooms, garden, garage, walking distance to amenities. 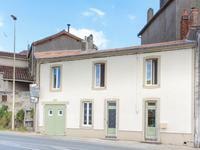 Lovely cottage well located in a quiet road on the edge of the small town of L'Absie. . . .
3 bedroom hamlet property, on outskirts of popular village. 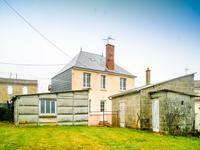 Garden, garage and outbuilding. 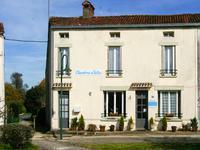 Situated just outside the small town of L'Absie, whose amenities include doctors, dentist, . 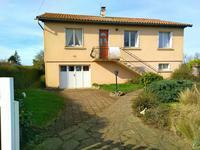 . .
3 bedroom property on edge of lovely village, recently fitted modern shower room. Business potential. 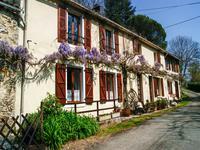 Vernoux-en-Gatine has basic amenities which include a bakers, post office and popular . . . 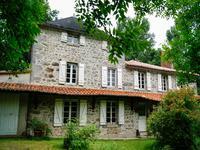 Outstanding renovated farmhouse, 6 bedrooms, 3 reception rooms, outbuildings and land. 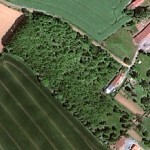 Close to L'Absie. This beautifully renovated six bedroom, six bathroom property is ideally located in the . . .
A gem - perfect lock and leave 3 bedroom house with courtyard garden. Fully renovated, insulated, mains drainage. This charming house gazes out over the heart of the village. Gated courtyard with flower . 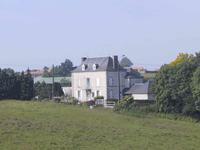 . .
Lovely stone 4 bedroom farmhouse, 2nd house, outbuildings, manège and 2.6 hectares land. 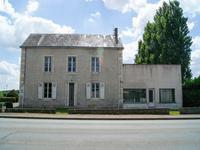 Spacious family home set in a quiet hamlet that is close to amenities, Largeasse 2kms and . . .